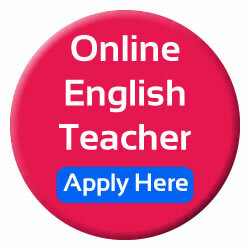 Home based teaching job opportunities are just a mouse click away. The possibilities to start working from home are endless. to do home based career. A growing number of office workers are joining Pinas Group. The flexibility of time is a good deal. 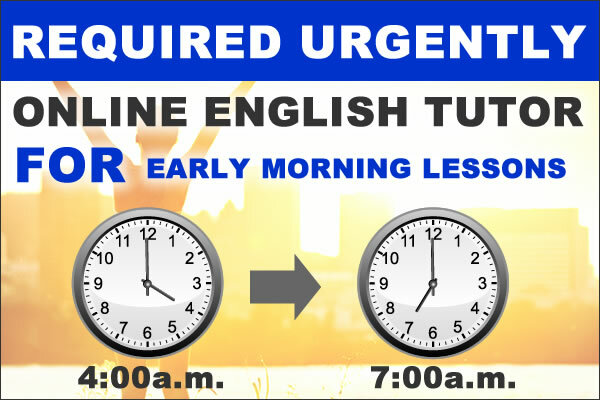 In Pinas Group 24/7 system platform, a part-timer can choose for his/her work schedule anytime of the day. Home based teaching can boost your mind and lifestyle. It reduces worries from day-day office work. Exchanging talk with online Japanese learners is fun-filled. The pay makes your income better. It reduces transportation expenses.